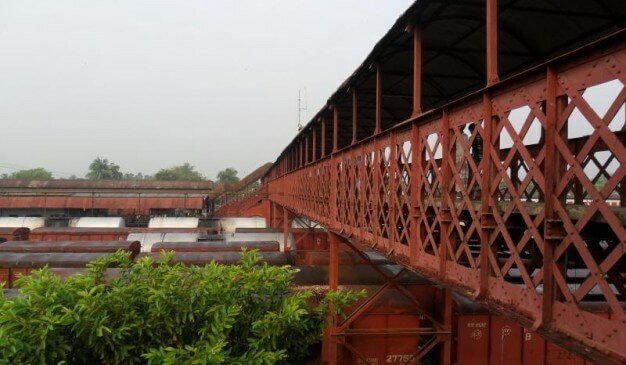 Bangladesh railway has a very rich historical background. Most of railway stations and structure was built in British period but to the present days a lot of railway stations was built with new architectural plan. The British architecture was quite similar al over the Indian subcontinent, I mean if you see red colored building, the building will tell you, yes I am standing here science the then British Period. A lot of railway stations architecture has British sign till now and even has not ever been rebuilt science the British period. Ishwardi Railway Junction is one of the biggest railway junction. Have a look at it please. 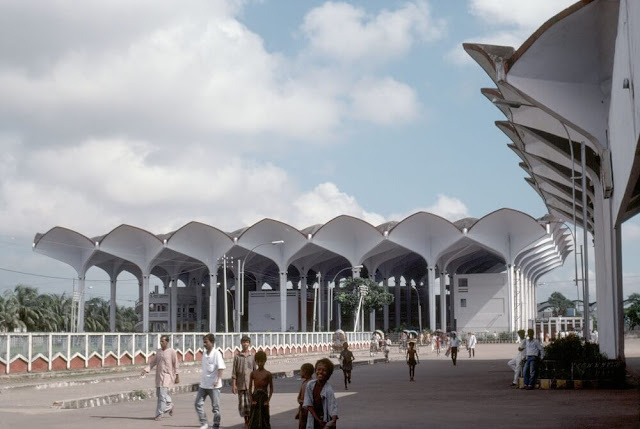 However, the main goal of this post is to show some beautiful Bangladesh railway stations. 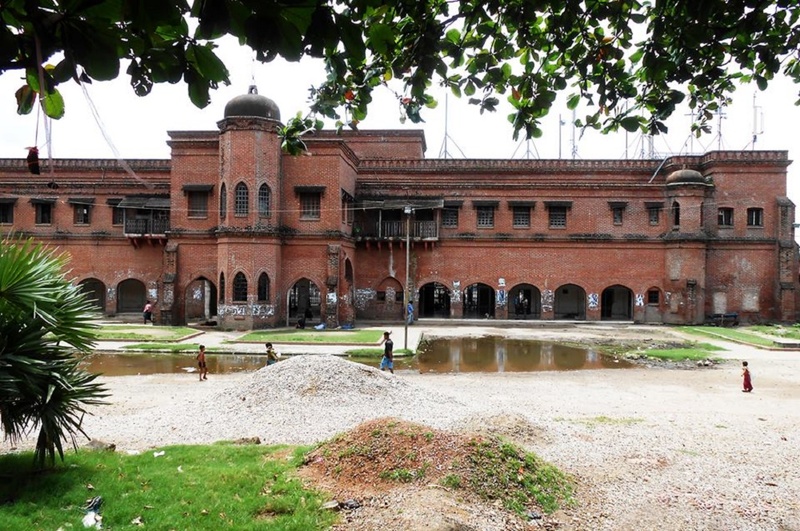 Both in architecturally and importance Komlapur Railway station is the biggest railway station in Bangladesh. 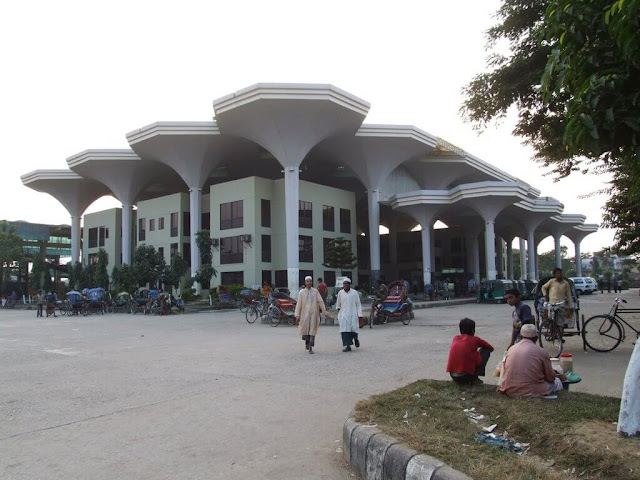 This is called the central railway station in Bangladesh. Most of trains of Bangladesh is connected with this station. To know details train schedule you may check out Komlapur Railway station train schedule. This beautiful architecture was designed by Robert Boughey, He was an American architect. 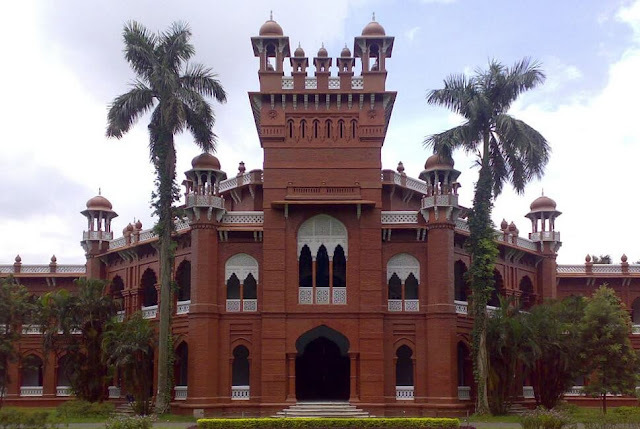 Once he taught to BUET (Bangladesh university of engineering and technology). This was his awesome creation. 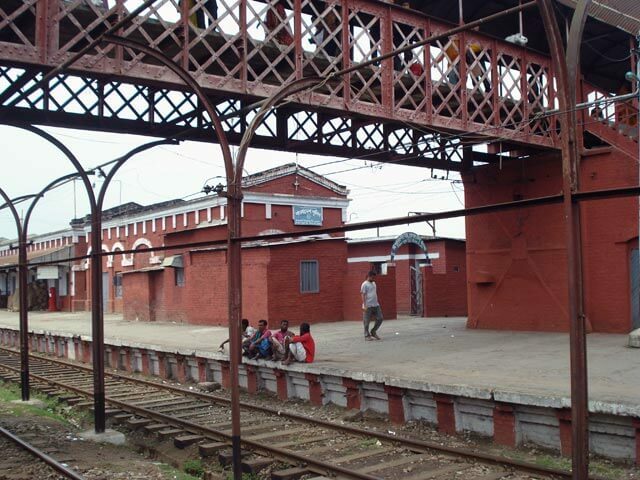 Komlapur railway station was started to built in 1960 and open for public 1969. However, still it looks new. Before reading the history of this station I thought it that this is max ten to fifteen years old. So this awesome station stood first at our beautiful railway station list of Bangladesh. There are twenty ticket counters there, you will get ticket for India too, Eight platforms available here, two restaurants too and this is really a big railway station. 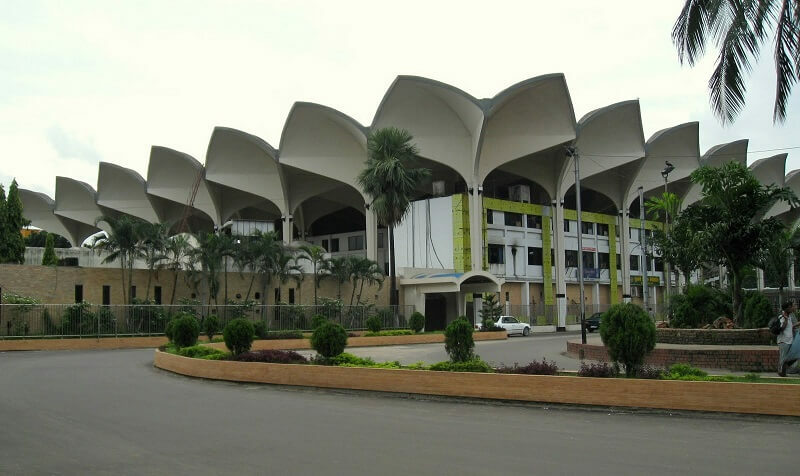 Yes sylhet station is another architectural beauty in Bangladesh. Before starting talk lets see it first. 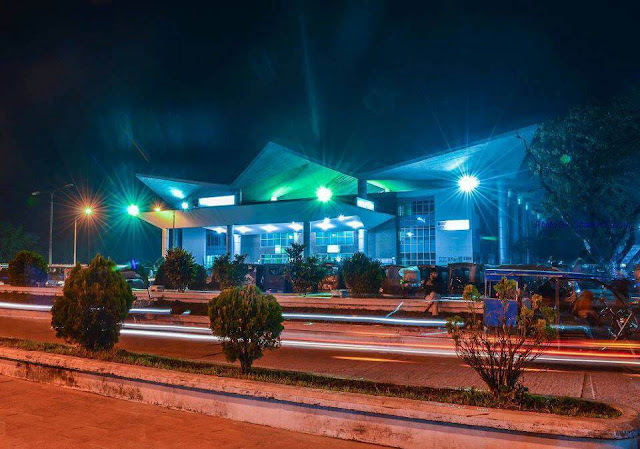 This is one of the beautiful railway station in Bangladesh and official center of west zone Bangladesh railway. The architecture of this station is innovative and beautiful. 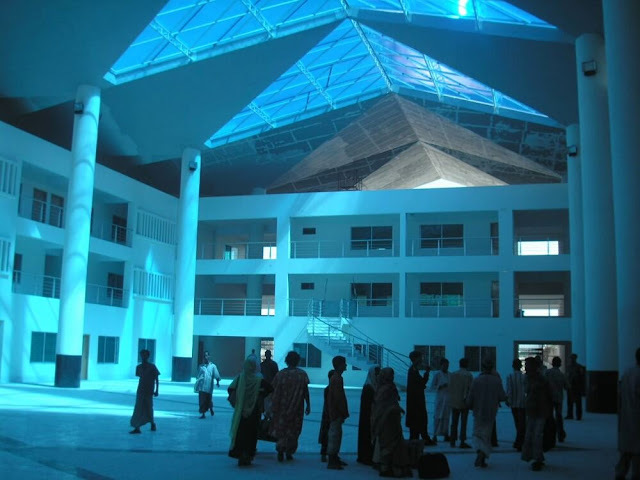 The roof of this station is built with transparent plastic so that no electric light required at day time which saves electricity. 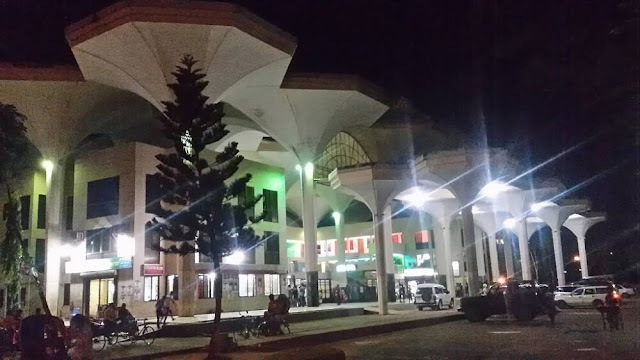 This station is gorgeously connected with Dhaka, Khulna, Rongpur, Dinajpur. To know more you may checkout the train schedule of Rajshahi Railway station. From front side it looks like a bird flying it's wings. There are car parking fachilities. This is three stored huge building including a mosque and recidential hotels with modern fachilities. However. this is a govt. property as usual in Bangladesh govt. property does not take care good. However, you will be glad seeing this railway station, I am pretty sure about that. Yes we are keeping Chittagong due to it's official building still stands with British architecture which is awesome. I like it. It has a renoweded history too. This is situated at Bottoli Chittagong and this is called as Bottoli railway station, Chittagong. This was built 1896 was started to built by Assam Railway agent to use as a office, station, and recidential place for the station masters. Still the first built structure exist but the thing is some decent fabrication also done. The ground floor was used as business spot and the first floor was used as living place of station masters. It was used as a leaving station of Chittagong Shuttle Train but due to repair task it's off now. To know more about the train schedule of chittagong plase check out this post Chittagong railway station train schedule.